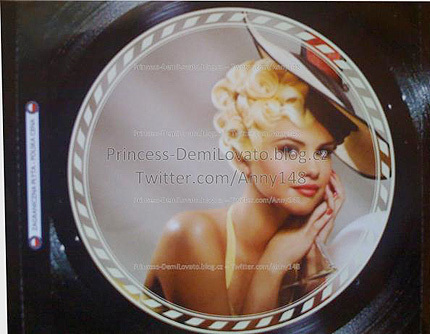 Selena Gomez New Blonde Look. . Wallpaper and background images in the selena gomez club. This selena gomez photo might contain kue bola and pangsit.